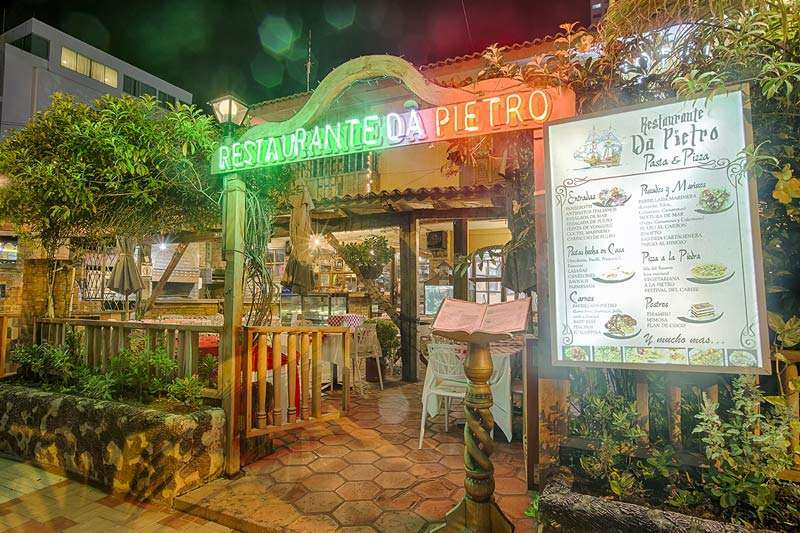 Welcome to the Restaurant Da Pietro, where you can enjoy the best Italian food and dishes made with seafood. We are from 1992 serving as an Italian trattoria where we make our breads, pizzas, desserts and pickles. 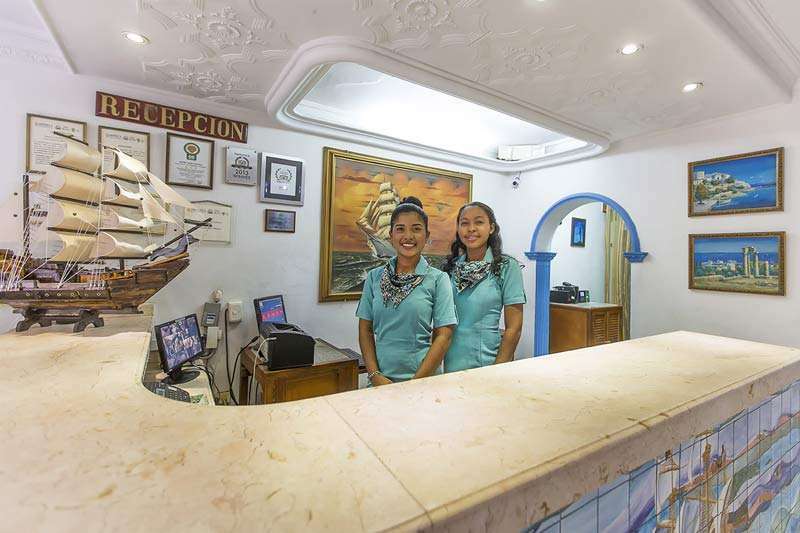 At Hotel San Pietro we want your stay to be wonderful. That's why we have a staff and decoration to make your rest perfect. 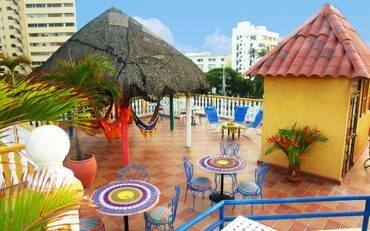 We want you to enjoy every detail and the service of our staff, so that you feel in an original place.